To find your consultant, please enter their information below and click on their name to proceed. If you cannot remember their information or no name is found, please click the "Shop Now" button below to visit our main site. Could not find consultant. Please try another search. 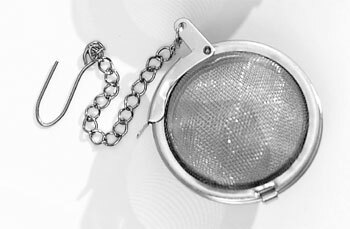 Use with Pu'erh, Green or Herbal Tea. Use with all tea varieties. Stainless Steel. 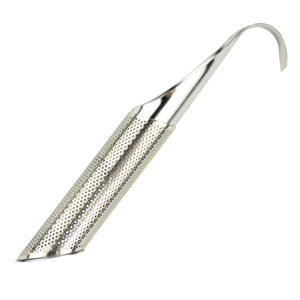 Teflon trim. Includes coaster. Use with Black or Green Tea. 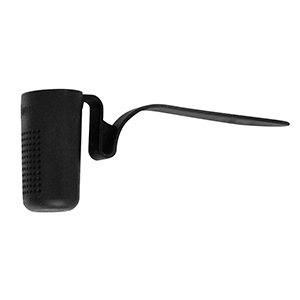 Use with Black, Green, Maté or Herbal Tea. 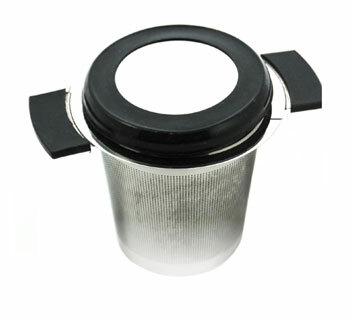 Perfect for hot or cold brewing and made of unbleached pulp. Great for making non-dairy lattes and all tea varieties. 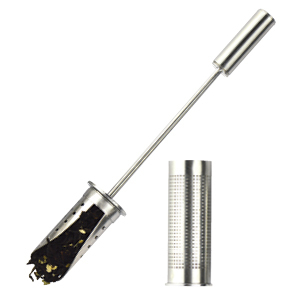 Use with White, Oolong, Fruit or Veggie Tea. 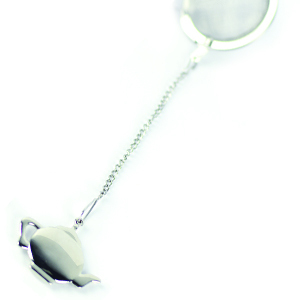 Stainless steel tea infuser. 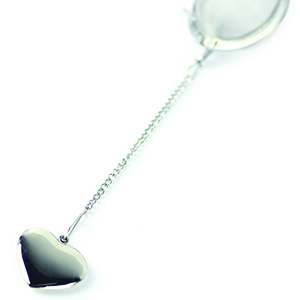 Scoop loose leaf tea into the infuser, then place in a mug of hot water and allow tea to steep. 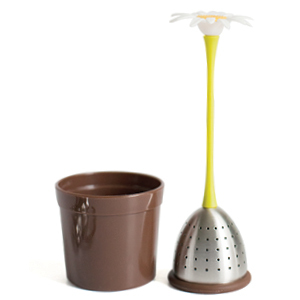 After steeping, place the infuser in flower pot for no mess. Hand wash recommended. 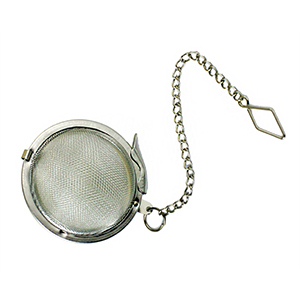 Made from fine mesh to prevent your tea leaves from escaping. Perfect for rooibos. Lid doubles as a coaster. Hand wash recommended. 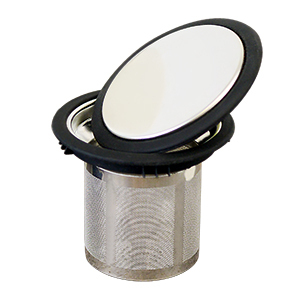 This reusable filter works with your favorite home brewing system and is perfect for loose leaf tea. 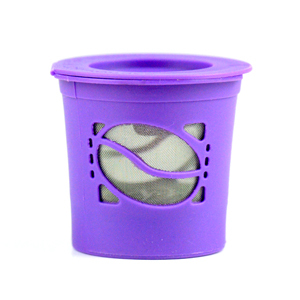 100% BPA free with a built-in stainless steel micro mesh filter. Home brewing system is not included. May not work with all home brewing systems. Hand wash only. COPYRIGHT © 2018 STEEPED TEA. ALL RIGHTS RESERVED.